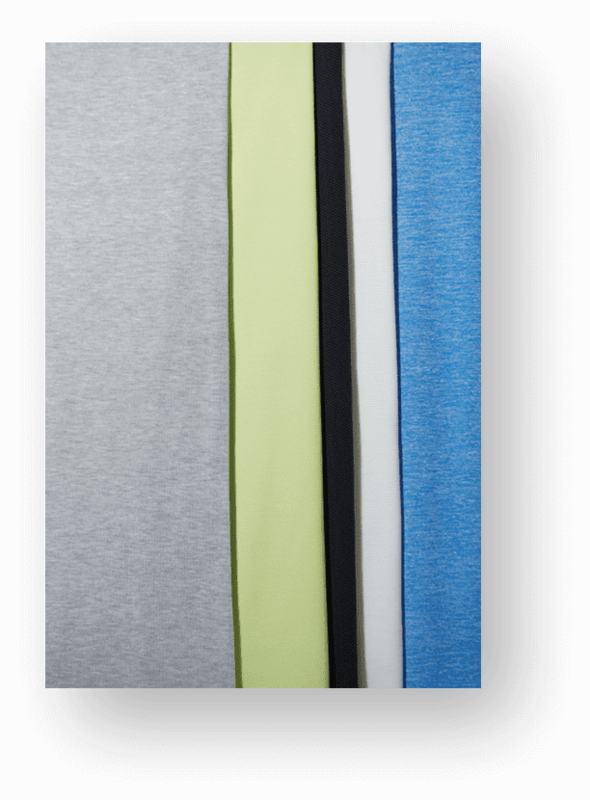 Bemberg activewear fabrics quickly absorb and disperse perspiration. They control moisture, keeping wearers feeling cool,fresh and comfortable. They are also supple, allowing freedom of movement. Through activewear that can be worn as workout gear or as casual wear, Bemberg supports a healthy lifestyle. The human body releases perspiration and moisture all year round. Moisture control inside clothes is necessary to keep the wearer comfortable. 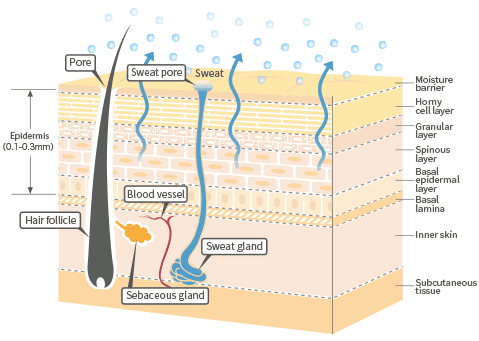 The human body is constantly releasing moisture through the skin and bronchial pathways without being noticed, even when it is not perspiring. This is called insensible water loss. The amount of water lost by a body weighing 50kg is about 600ml＊ per day, which is equivalent to about as much as four glasses (70% released from the skin and 30% by breathing). If moisture from the insensible water loss is retained and accumulated inside clothes, the wearer feels uncomfortably hot and humid. Moisture control inside clothes is necessary for keeping the wearer comfortable. Water is released from the cells and the areas between the cells. 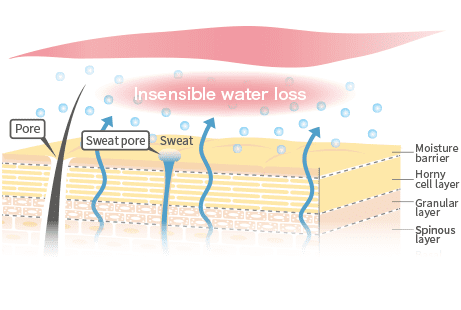 When moisture from insensible water loss is retained and accumulated, the humidity level inside clothes increases, making the wearer feel uncomfortably hot and humid. Bemberg™, a material that is excellent at controlling moisture, making the wearer feel comfortable. Bemberg has excellent moisture absorbing and releasing properties. It rapidly absorbs water from the skin and releases it to the outside, thereby controlling the moisture inside clothes. It reduces uncomfortable heat and humidity, and keeps the clothes smooth on the skin, ensuring that the wearer feels comfortable. Bemberg rapidly absorbs and releases water, keeping the wearer comfortable.